H.E.A.T – ‘Into The Great Unknown’ Artwork And Track Listing Revealed – Rockposer Dot Com! 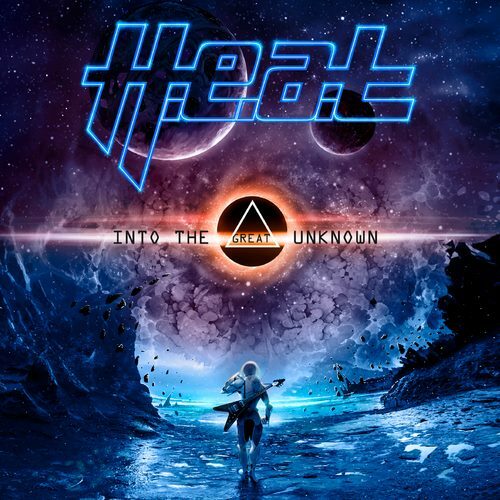 Swedish melodic rockers H.E.A.T have revealed the artwork and track listing for their forthcoming new album ‘Into The Great Unknown‘. The album will be released on the 22nd September 2017.